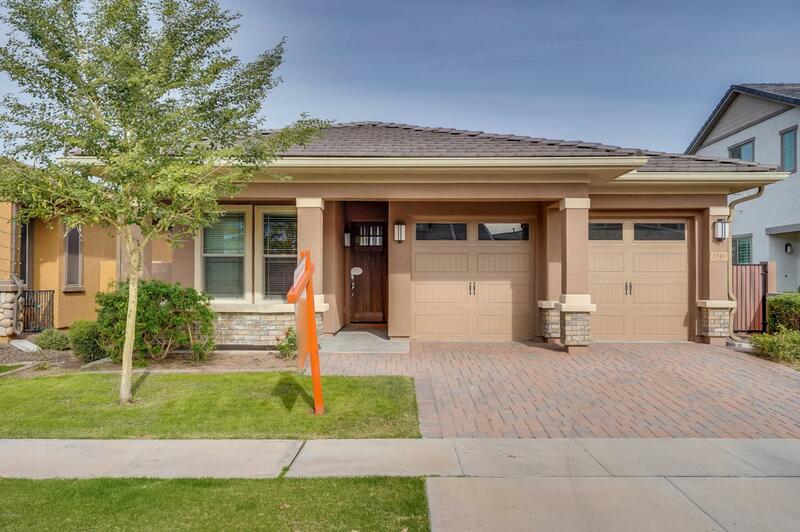 This is a great Gilbert find in Warner Groves at Morrison Ranch! 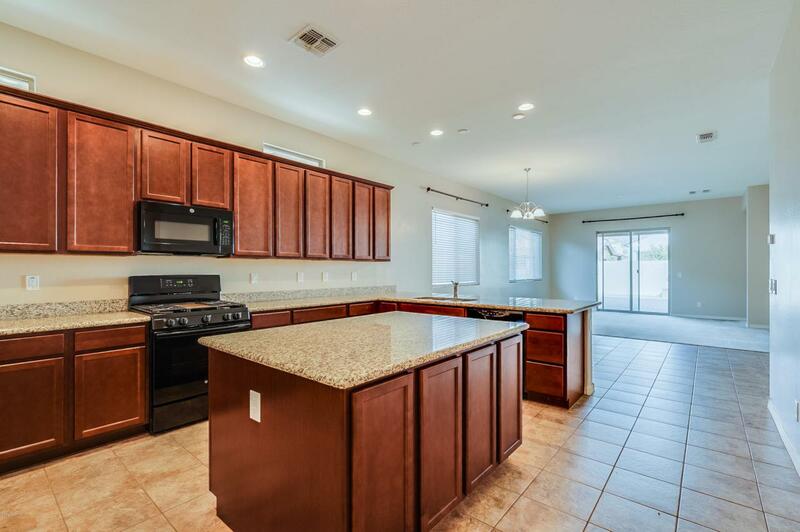 The kitchen has ample cabinet space,a center island, matching appliances, granite counter tops and it opens up to the dining area and family room. The master bedroom offers a cozy sitting area, an attached en suite bath with a dual vanity, separate tub and shower and a large walk in closet. 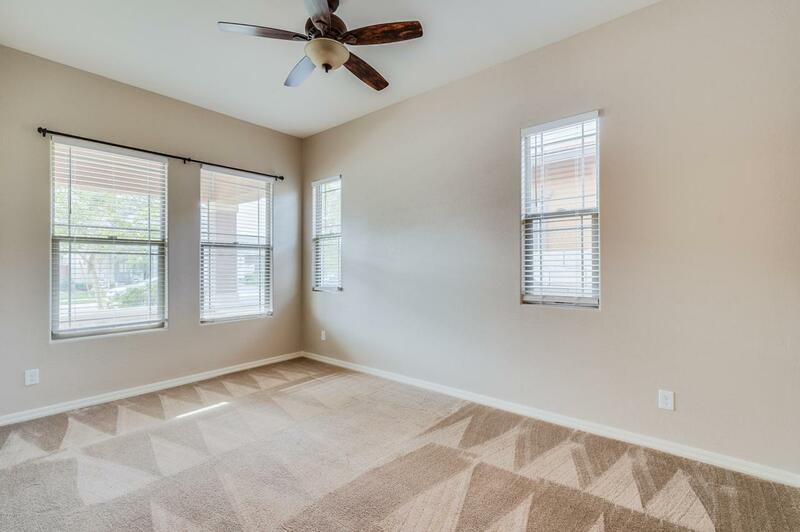 The backyard is gorgeously landscaped with a grassy area, planters and a covered patio This is a fantastic neighborhood with a short walk to a playground and other outdoor activities. 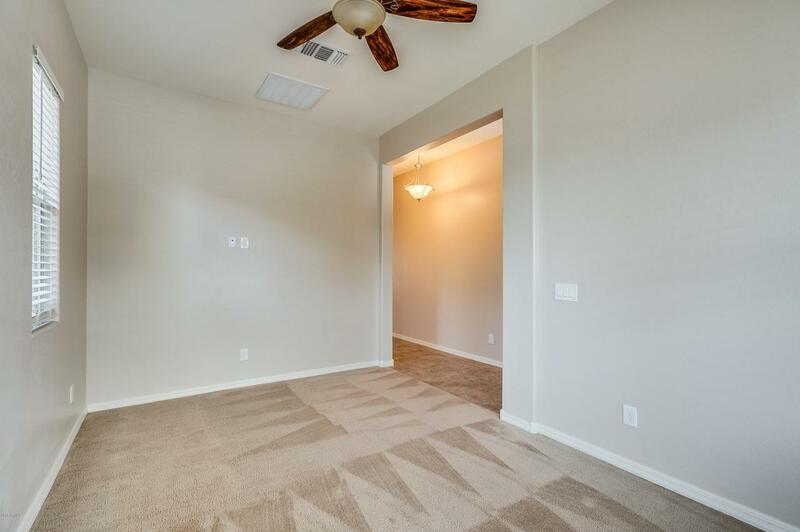 A short drive to the San Tan 202, this home is near many shopping, dining and entertainment options. Come see this home today!